We are pleased to provide patients with a new, innovative and effective approach to the diagnosis and treatment of connective soft tissue injuries – Graston Technique (GT). The Technique is performed with patented stainless-steel instruments designed to detect and treat soft-tissue fibrosis or chronic inflammation in order to reduce pain and restore function. When connective tissue, such as muscle, ligaments or tendons become restricted or scarred, it can result in pain, tenderness, loss of flexibility and motion. It is not unusual to find a restriction in one part of the body that produces pain and dysfunction in another area, commonly known the kinetic chain. Hospitals, clinics, professional and university sports teams throughout the industry, all rely on Graston Technique for the treatment of injuries. Graston Technique treatment protocols may also include the use of heat, ice, and rehabilitation to restore patients to their pre-injury level of activity. Muscle re-education, in addition to stretching and strengthening exercises, are employed to provide the patient with optimal results within a minimal number of treatments. Following and staying with the plan of treatment is critical to achieving the clinical goals set by the clinician and the patient. Without full commitment to treatment, a positive outcome may not occur. Factors such as age, history of the condition, occupation and lifestyle will determine the number of times that you will be treated. The average number of treatments it 6 to 8. Generally treatment is performed no more than twice a week unless the clinical circumstances dictate otherwise. 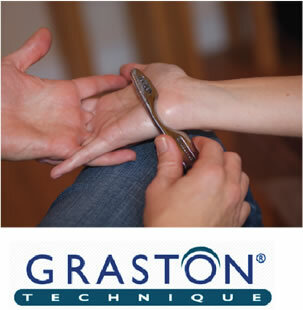 Graston Technique is a proven advanced technology for the treatment of connective soft tissue injuries. 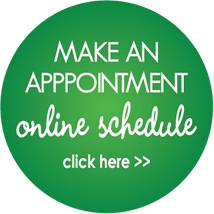 The success of treatment will be directly proportionate to your commitment to the treatment plan established for you by your clinician. If you have any questions, please talk to your clinician. Visit the Graston Technique website at www.grastontechnique.com.